Folks who have long, wavy or curly hair know firsthand that maintaining your mane in a humid environment like Singapore seems like an impossible feat especially when you’re dealing with frizz and flyaways. While you may have dabbled with various different hair products over the course of your years in school, there’s no denying that you still have yet to find the solution to your problems — and my guess is, you’ve come to this article because you’re looking for just that. But before jumping into what you should (and should not) be doing to save your tresses from the depths of despair, it’s best to understand what’s causing your frizz. Allow me to pause and explain: When the cuticle layer of your hair is raised, moisture from the air around it, passes through, causing it to swell and frizz. Essentially, what you’re looking for is something that smoothes and seals your cuticles that doesn’t turn into a poofy, unruly mess when you step out of the door. To save you time and money on products that don’t work, we’ve curated a list of anti-frizz products, as well as some dos and don’ts to help you maintain the smooth, and sleek locks that you desire, no matter the weather. 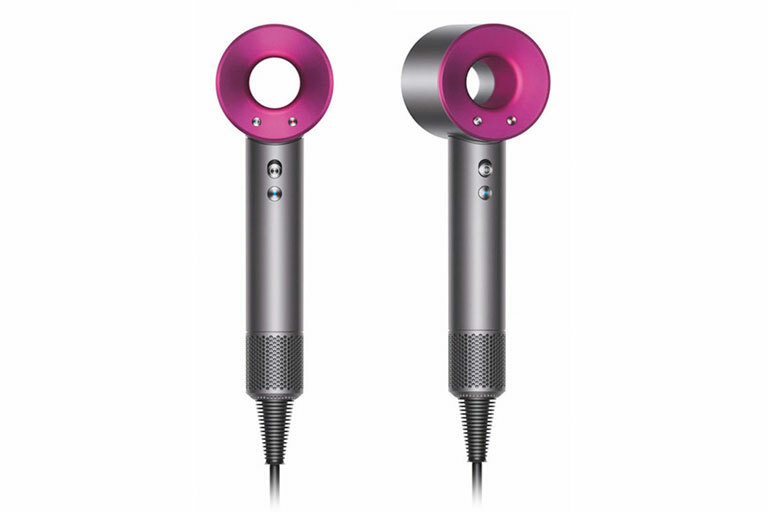 Dyson Supersonic Hair Dryer, $599. Available at Sephora, Dyson Singapore and other departmental stores. The thought of waiting for your hair to dry especially when you’re about to hit the sheets is something that we can all relate to. It takes forever to dry on its own, and for the most of us, we’d much rather use a hairdryer on our wet hair to speed up the process. Sadly, you’re doing it all wrong. Let’s reiterate this first point: Never blow-dry your hair when it’s wet. You’d assume that it won’t do much damage to your hair and if they’re doing it at the salon, why can’t we? Truth be told, your hair’s more delicate and susceptible to more damage when it’s wet. So when you’re focusing too much heat on your tresses, it gets dehydrated, causing it to be frizzy. An expert tip: Always make sure that you air dry your hair, leaving it a bit damp before blow-drying it. And if you have a high-quality blow dryer, like the Dyson Supersonic Hair Dryer, finish your look with an extra shot of cool air to seal your cuticles for a more polished look. Pampering your face with a mask is something that we’re all accustomed to on a weekly basis — and so it goes the same for our hair. For ladies with curly and wavy hair, incorporating a hair mask into your haircare regime is absolutely crucial when it comes to dealing with frizz. As far as I can remember, for someone who’s had to deal with frizzy hair, I’ve tried a myriad of hair masks in the past and only know of a handful that actually worked to tame my frizzies. Aussie 3-Minute Miracle, $12.90. Available on Lazada. The 3-minute Aussie Hair Mask has been a cult favourite for many and they’ve gained a large following worldwide ever since. I was curious about the efficacy of the product and was never convinced about how good it was until I tried it for myself. Of course, I wasn’t disappointed. The downside about the product was that it’s not as readily available as the other hair masks out there in the market. 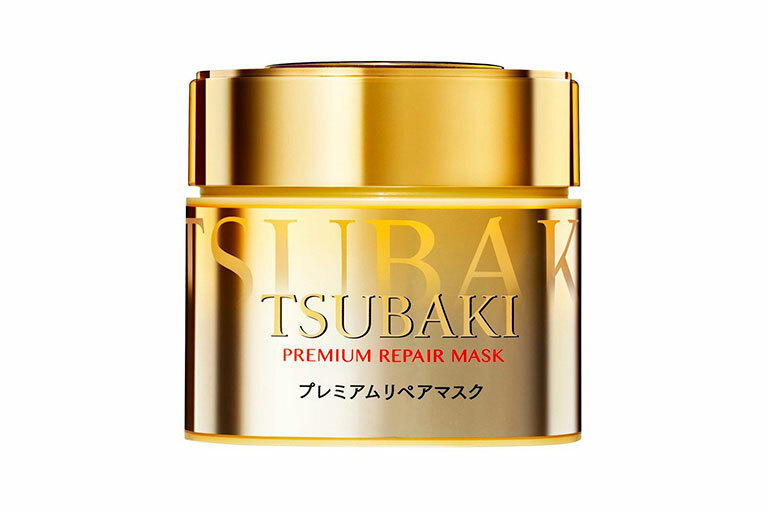 Tsubaki Premium Repair Mask, $19.90 . Available at Watsons. But if you’re one who can’t spare an extra 3 minutes of your time in the shower, then Tsubaki’s Premium Repair Mask might just do the trick. It requires little to no time for it to set, and it’ll leave your locks feeling smooth and moisturised in no time. I tried this once, and I was definitely converted. There are days where you feel like your mane’s a lot drier than the usual, and washing your hair seems like the last thing you want to do from stripping your hair from all that moisture. Sure, you can skip the shampoo, but not when it comes to your conditioner. When dealing with frizz, it’s best to replenish and hydrate your hair follicles as much as possible. Also, it’s crucial to note that you should only focus on applying it midshaft down to your ends, instead of from your roots, to avoid it falling flat or getting an oily scalp. 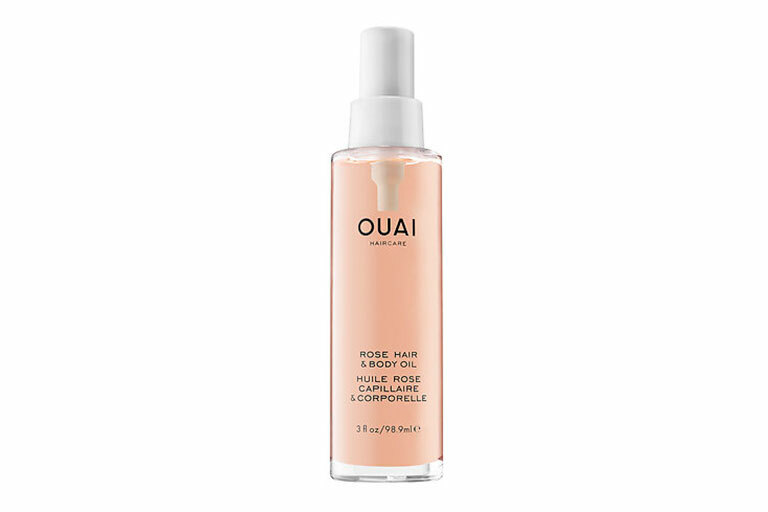 OUAI Rose Hair & Body Oil, 100ml, $48. Available at Sephora. Want soft, shiny locks? Duh, who doesn’t? After giving your hair a nice thorough wash, it’s always key to seal in the moisture with hair oil. There are plenty of hair oils out there, but for one that truly works, and is generally safe for all hair types? Enter OUAI’s Rose Hair & Body Oil. It works to restore your hair back to health while repairing your hair damage. Not to mention, it also works as a body oil that helps to heal scars and redness on your body for that beautiful glow all over! Ever heard of the myth about drying your hair with a cotton t-shirt? If you haven’t already tried it, you’re missing out. I read this off from the internet while I was searching for tips on taming my frizz a few years back. I thought it was kind of wacky to use a t-shirt to dry my hair with when I obviously had a towel with me. Nonetheless, I was absolutely amazed by the results. In fact, my hair appeared less frizzy than it usually does on other days. 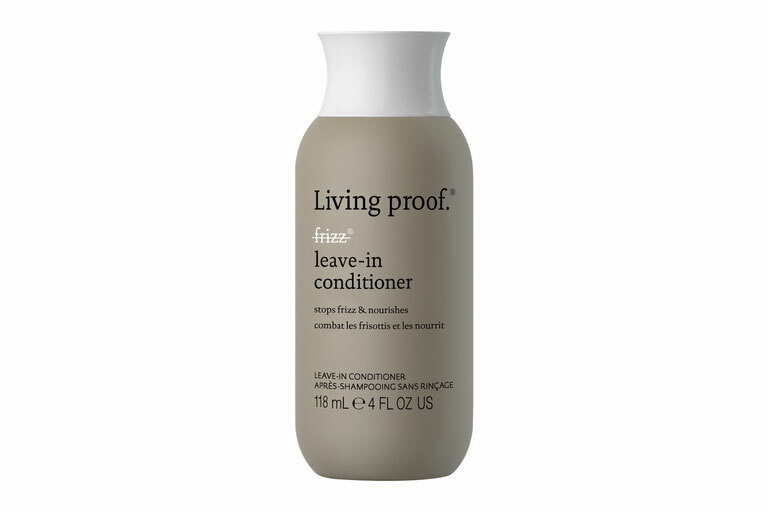 Living Proof No Frizz Leave-In Conditioner, $37. Available at Sephora. Love exercising but hate how stubborn and unruly your hair can be sometimes? We feel you. The sodium present in your sweat is known to be one of the main contributing factors of your hair frizzing up while you exercise. For a quick fix, apple a leave-in-conditioner like Living Proof’s No Frizz Leave-In Conditioner to your hair before starting on your workout. How tough can brushing your hair be? Now we’re not saying that brushing your hair the conventional way is wrong, but have you ever tried flipping it over and brushing it upside down with a boar bristle? When doing so, you’re actually distributing your hair oils from your roots to the rest of your hair. It’s a step many tend to forget. But by doing so, you’re actually keeping your hair hydrated. 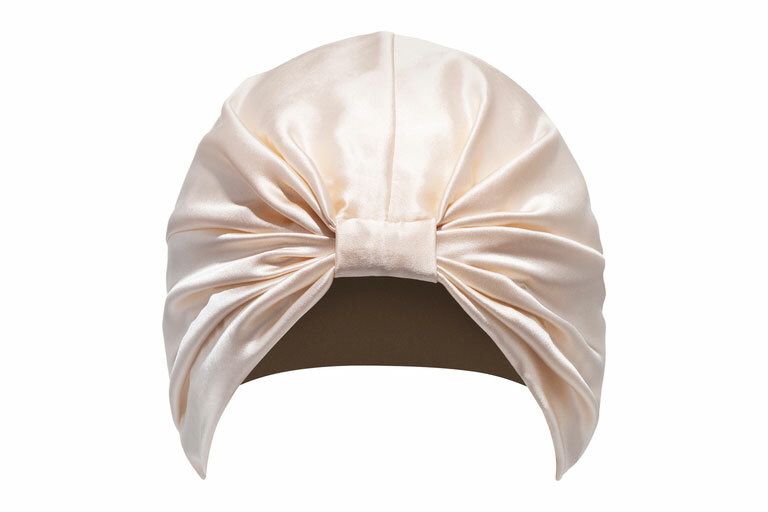 Silke London Hair Wrap in The Sofia (Champagne), $85. Available at Sephora. Looking to nail that “I woke up like this” look that’s been circling ’round the Internet? Easy. Switch out your old pillowcase for a silk pillowcase instead, or try Silke London Hair Wrap before heading to bed. And when morning comes. you’ll wake up to soft, luscious locks — it’s literally the best bedhead look you can ever ask for! 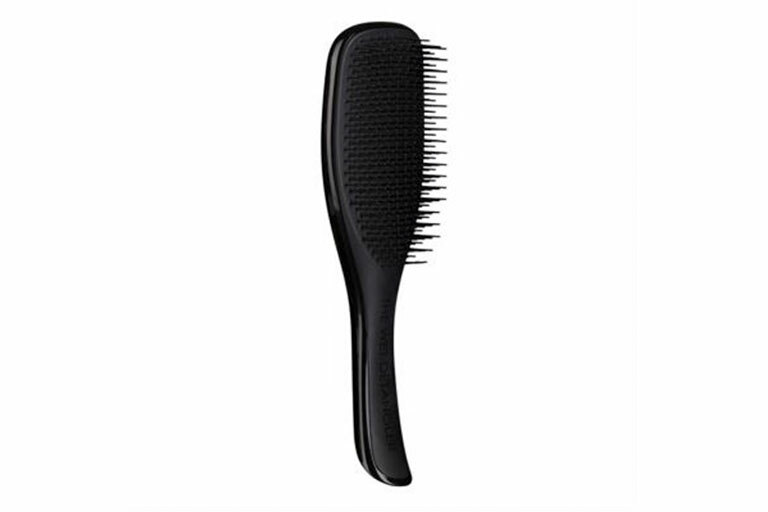 Tangle Teezer Wet Detangler in Black, $35. Available at Sephora. Despite what we believe, it is perfectly fine to brush your hair while it’s still wet. 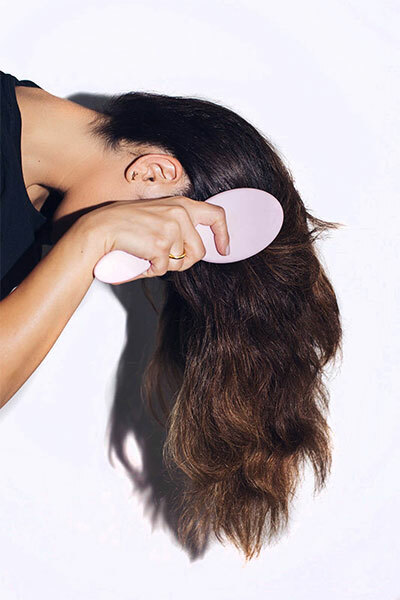 Yes, your strands may be a little brittle but what you can do is that you can limit the damage with a wide-toothed comb or a detangling comb, just like this Wet Detangler by Tangle Teezer. Ever find yourself walking out of the house looking like Rubeus Hagrid from Harry Potter? As much as we like taking our warm showers, the fact is, it’s actually doing more damage than good to your hair. For soft, silky hair, finish off your shower with a douse of cold water to seal the moisture in your hair. It may not be your idea of a good shower, but trust me, your hair will thank you for that later.